Study Discounts Testosterone Therapy for Early Prostate Cancer. 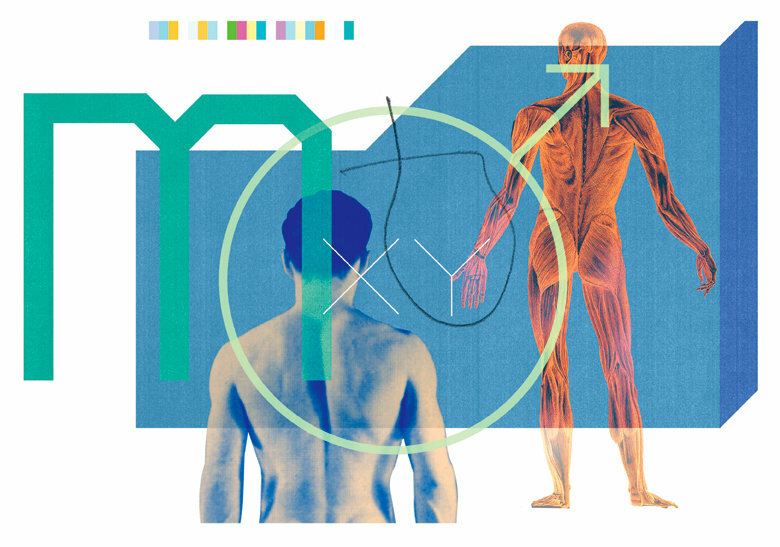 For decades, millions of men with early prostate cancer have been placed on drug therapy to suppress their production of testosterone, despite such significant side effects as impotence, diabetes and bone loss. Now a large new analysis has concluded that so-called androgen deprivation therapy does not extend the lives of these patients. This is good news for future prostate-cancer patients since nothing degrades the quality of life more than the anti-androgen drugs recommended to prostate cancer patients.